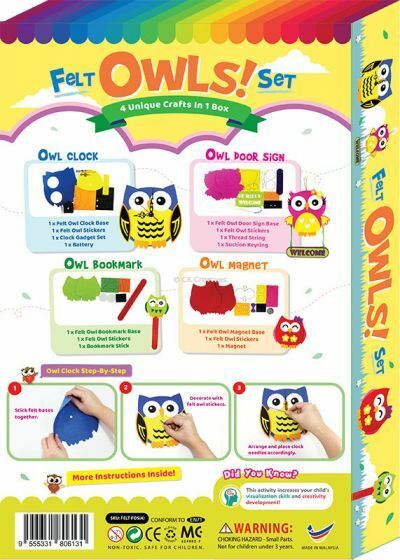 Kids will love creating these 4 adorable, do-it-youself Owl themed felt crafts! 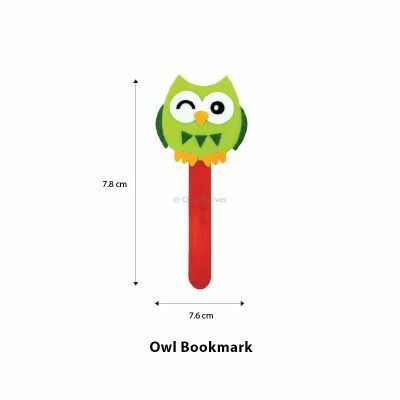 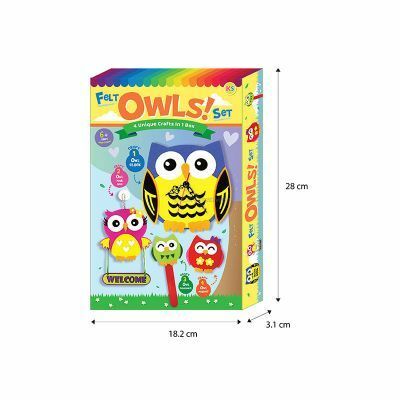 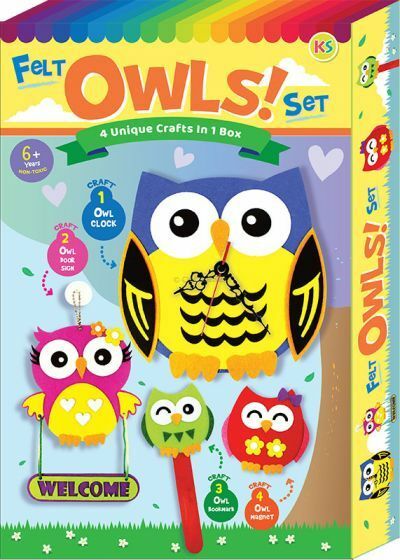 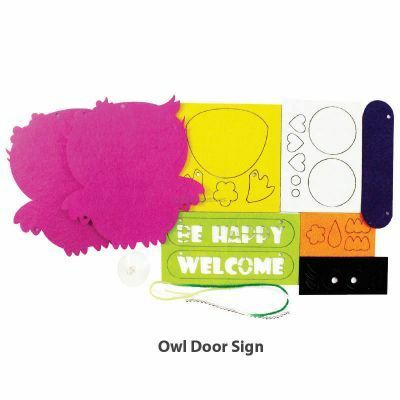 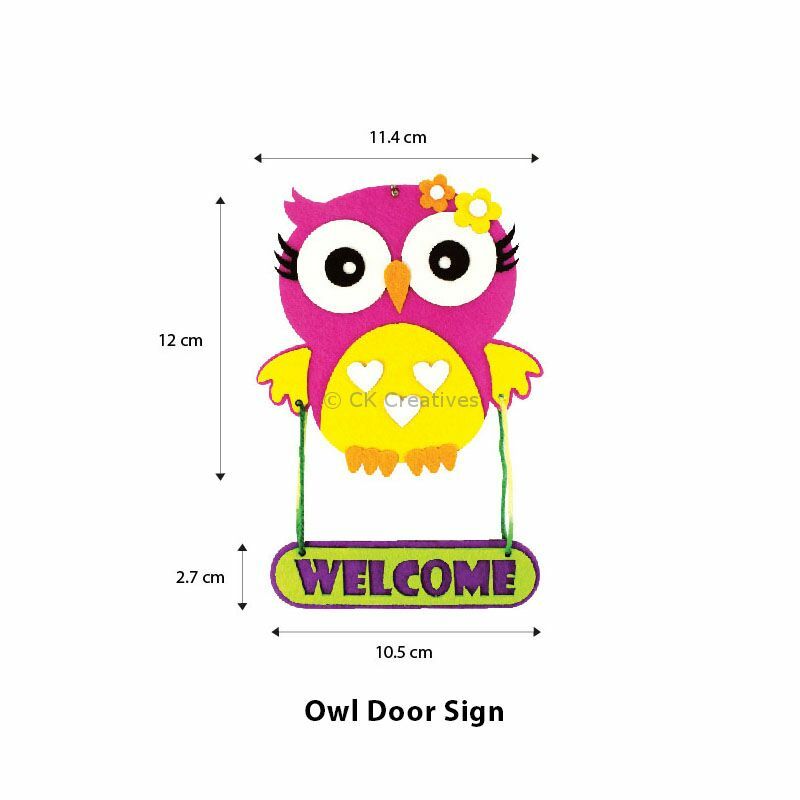 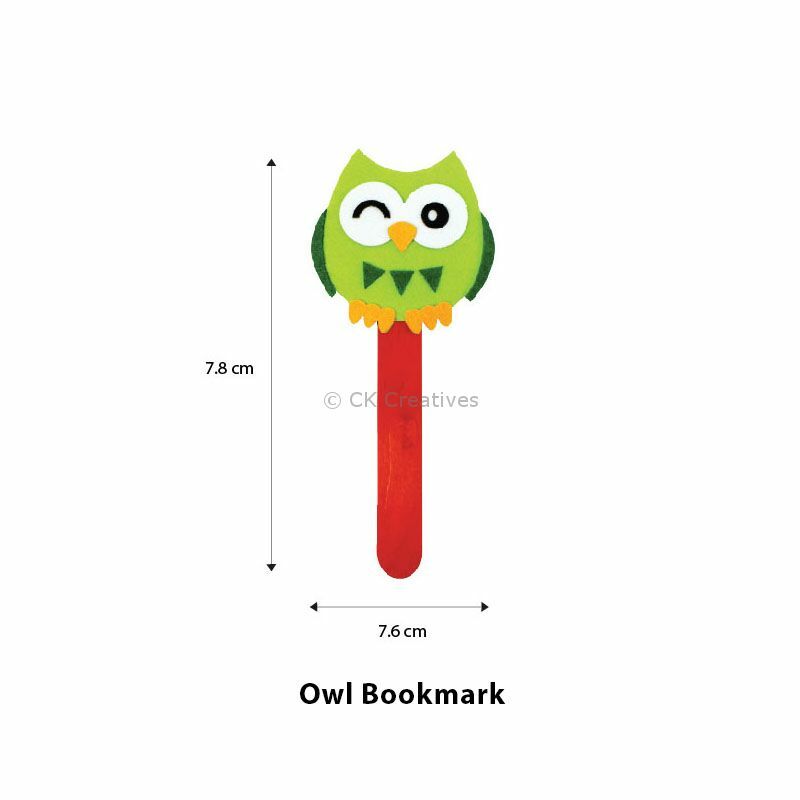 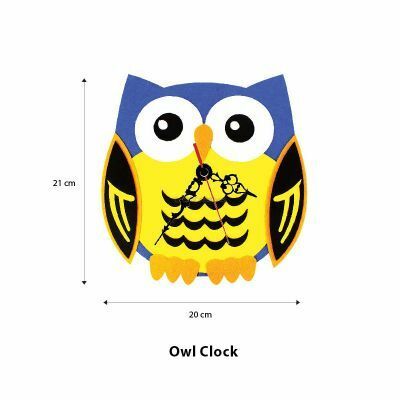 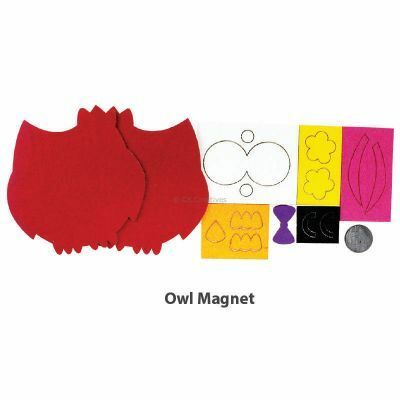 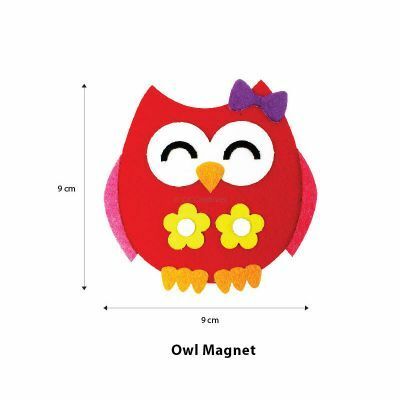 An Owl clock, door sign, bookmark and magnet all packed into one single box for maximum crafty fun. Felt shapes are pre-cut, no scissors needed! 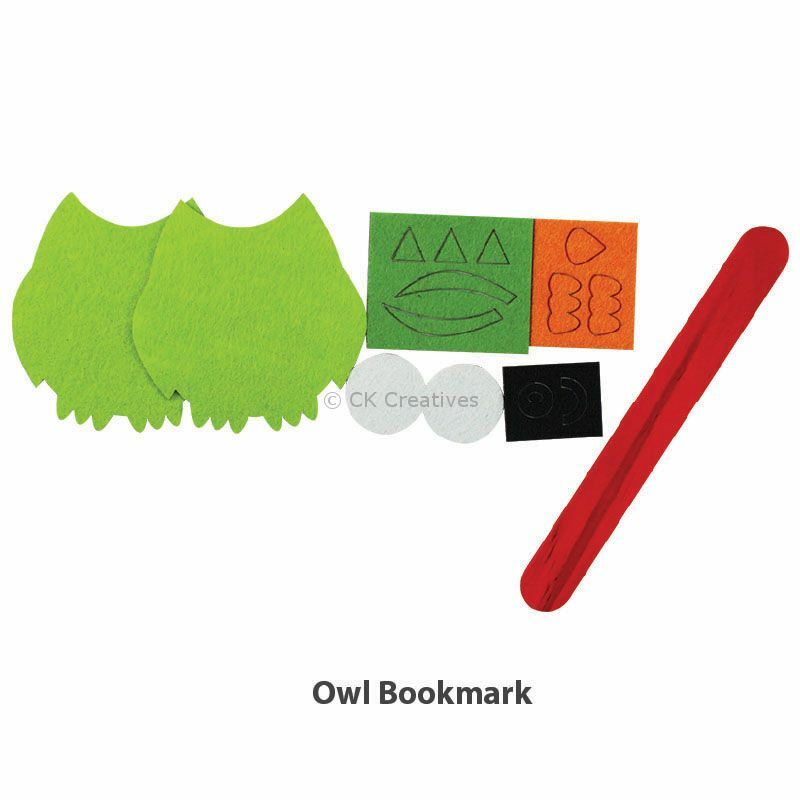 Contents for each craft are individually packed and easy to find. Crafts are equipped with instruction sheets for each of them. 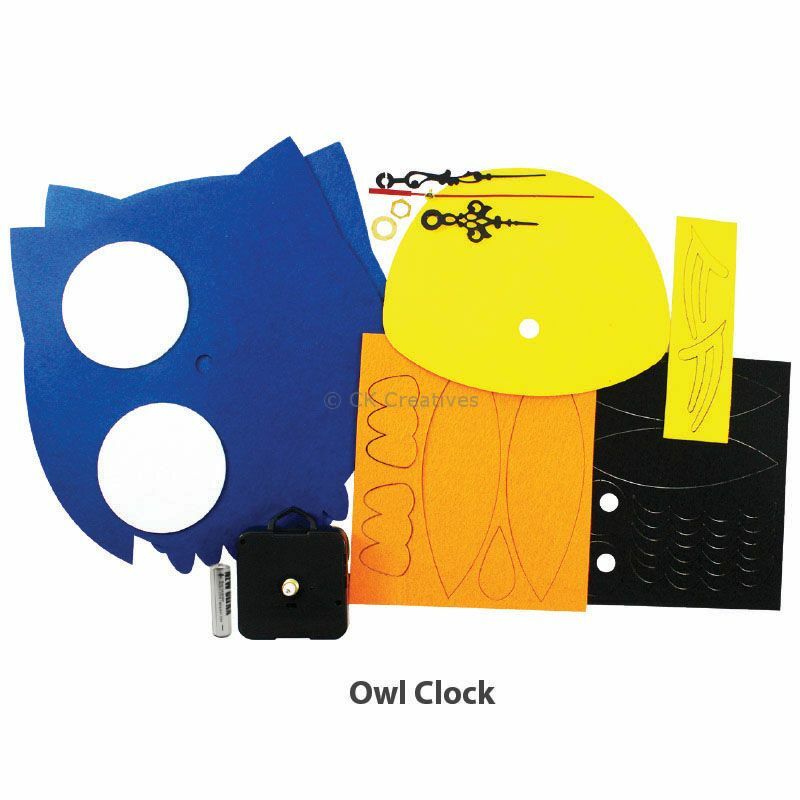 Parental guide is needed for clock gadget set up. Perfect for gifting and as Christmas presents!